 This multi message safety sign complies with the safety regulations. Available in high quality and strong hard composite and foam board materials. Easy to understand sign offering inexpensive installation.